All our accomplishments are made possible by the continued effort of a handful a people who help sustain the project, coordinate all activities, and volunteer in Guatemala. James is the former President and owner of The Wellness Corporation headquartered in Central Massachusetts. The Wellness Corporation develops Wellness Programs, EAP programs, Medical and Mental Health Utilization Review Systems and Complementary Medicine Networks for over 400 companies, hospitals and institutions of higher learning throughout the United States. They service over 700,000 lives in all-50 states, England and Europe. James received his nursing diploma from Somerville Hospital School of Nursing, his undergraduate degree from Worcester State College and his Masters Degree in Public Health from the University of Minnesota in 1984. He is a widower and has three children. James is currently President of MMI and the ACAM Center Advisory Board. The Center was built in the Western Highlands of Guatemala in 2002 with the help of The Wellness Corporation and many generous donors in the United States. James has committed himself to the long-term growth of this valuable resource in one of the most impoverished areas of Guatemala. Nikki is a certified nurse-midwife and educator with over 45 years of experience. She received her midwifery training at Frontier Nursing Service in Hyden, KY, where she also implemented comprehensive pediatric services for a rural Appalachian community, accessible only by horseback or jeep. There, she saw many of the same challenges facing the local population served by ACAM: environmental and cultural degradation, poverty, lack of education, lack of adequate roads, lack of clean water, etc. After moving to Boston, MA, Nikki was the founder of one of the first comprehensive midwifery services in the area. She also co-founded The Cambridge Birth Center,a free standing Birth Center in Cambridge, MA, which serves many low-income women from Latin America. She speaks Spanish and is slowly learning Mam. Nikki met four of the founding ACAM midwives at a midwifery conference in Oaxaca, México in 2003. She travelled back to Guatemala with them and was so impressed by the strength, determination and ingenuity of the women that she quickly became a part of the ACAM family. 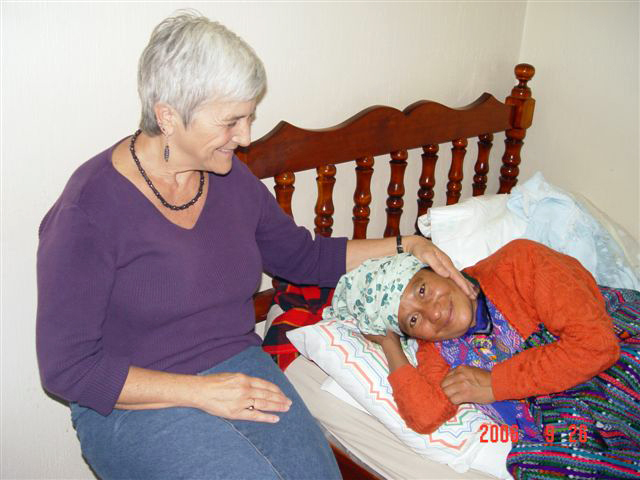 She has since become both a board member and a frequent volunteer to the ACAM Center in Guatemala. While in the U.S., Nikki does fundraising, grant writing, management and shipment of supplies, as well as volunteer management. Nikki feels lucky to have the opportunity to both share her skills with the midwives of ACAM and simultaneously learn of their culture, tradition and healing practices. 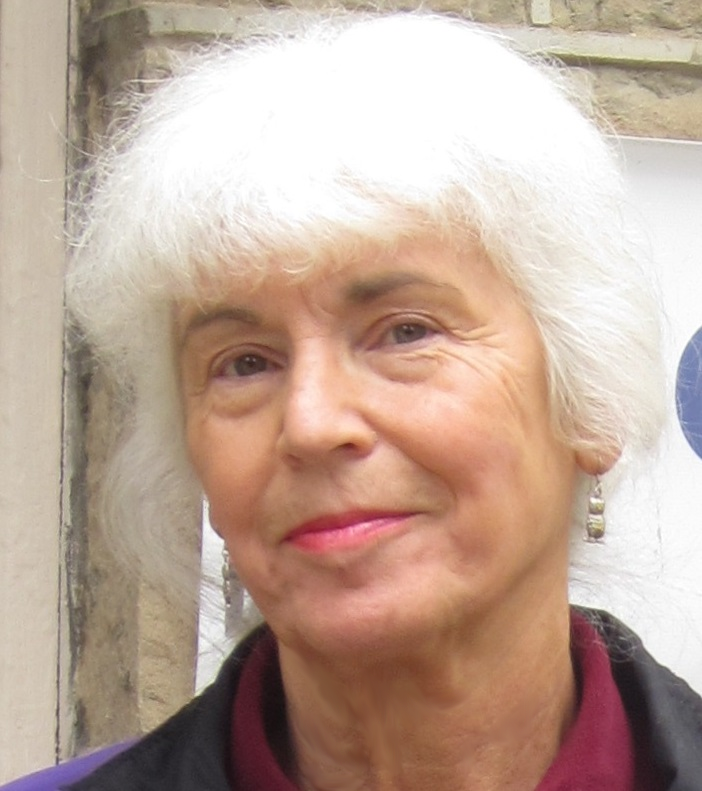 Carol Bedrosian founded Spirit of Change Magazine in 1987 as a holistic resource for New England. The print magazine reaches an audience of 150,000 readers each quarterly issue with uplifting, transformative body/mind/spirit health information and maintains a full service website. Along with her daughter, Carol is co-producer of the Natural Living Expo each fall, New England’s largest annual holistic event. Carol is a graduate of the College of the Holy Cross, a board member of Maya Midwifery International, and a grandmother. For more information about Spirit of Change or to contact Carol, email carol@spiritofchange.org. Jan has worked in Maternal-Child Health for over twenty years as Home Birth Midwife, Doula, Mentor to Apprentice Midwives and Doulas, Massage Therapist, and Childbirth Educator. In addition to her birth work she is currently Coordinator of the Cambridge Doula Program, a multilingual/ multicultural program at Cambridge Hospital and Cambridge Birth Center in Cambridge, MA. 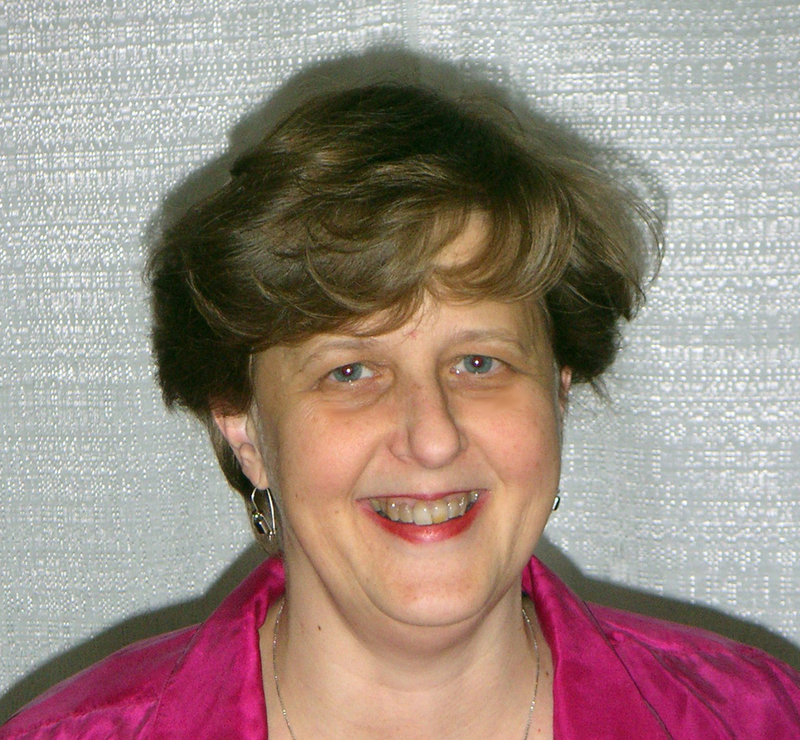 Jan has been an ACAM Board Member since 2004. She participates in educational exchanges in Guatemala, planning, and fundraising efforts. Cheryl Hamlin is an obstetrician / gynecologist working at Mount Auburn Hospital. She did her residency at Boston Medical Center (then Boston City Hospital). She has always been interested in global health and has traveled to work in Africa and Latin America. She speaks Spanish and enjoys working with Latina women. She learned about the Birth Center from Nikki May. She was very impressed by how it really is a Guatemalan-run organization with the midwives there running the Center, incorporating modern medicine with their traditional practices. She learns so much from them and plans to stay involved and visit often. Judy Luce, a homebirth midwife for 35 years, was present at Weston Priory when Guatemalan families arrived in 1984 as part of the Sanctuary Movement. She and her husband Tom were part of the original support group for Guatemalan refugees via Guatemala Watch of Vermont. In August,1999 she accompanied one refugee couple on their trip home after 17 years of exile. During this visit she met with the ACAM midwives and heard Antonina speak of their dream to have their own birth center. An exchange that began small, with North American midwives donating midwifery supplies to Mayan midwives and inviting them to midwifery and herbal conferences in the US, rapidly evolved into plans for a birth center and midwifery education center that was dedicated in 2004 and includes a clinic and community meetiing space. Judy has traveled to Guatemala over a half dozen times and is continuously inspired by the creativity, ingenuity, and skill of women who have, at the most, a 6th grade education, and who work under the most difficult conditions. Jane Carbone is Director of Housing for Homeowner’s Rehab. Inc, a non profit affordable housing developer in Cambridge Mass, established in 1974. Jane oversees the development of affordable rental and homeownership opportunities. She coordinates all aspects of the project from predevelopment through construction and occupancy. Ms. Carbone also initiated the framework for HRI to incorporate sustainability in all their developments which is over 1,150 units and over 60,000 square feet of commercial space. Ms. Carbone received her BA in Environmental Design and City Planning from the University of Massachusetts at Amherst Massachusetts and is a licensed construction supervisor and LEED AP Professional. Claire is a certified nurse-midwife with over eleven years of experience. Her midwifery experience includes clinical positions at a Birth Center in Richmond, VA and with the Indian Health Service in New Mexico and Arizona. Claire speaks fluent Spanish. She and her family spent a month volunteering at the ACAM Midwifery Center which inspired her to join the Board.